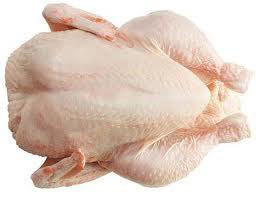 Fresh Chilled Whole Chicken 1.4-1.6kg Free Range. Package carton 10-15kg. 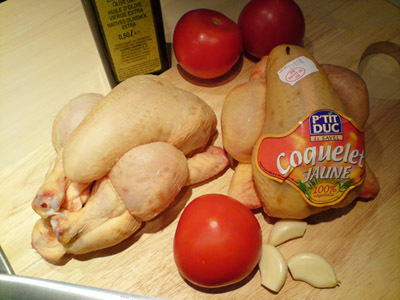 Natural chilled chicken free of salt, water, soya.